The Panel’s efforts to denigrate the Ministry are not naïve; they seem rather to be extremely cunning. My statement dealt primarily with the appeal of the ICRC ‘to both sides’ to allow movement of civilians out of the combat zone and in noting that patients needed evacuation. Those who now try to achieve political ends through devious reports failed signally then to exert any pressure at all to make the LTTE let the civilians leave. Of course we wanted them to move out of the combat zone, because we knew the LTTE was planning to use them as human shields. But they were allowed to continue with this wicked plan, perhaps so that our advance could be stopped, perhaps because, when that effort failed, we could be punished for what the LTTE did. The full text of my statement of January 30th 2009 is given below. Any reader with a decent knowledge of English would see that the Panel has been deliberately misleading. SCOPP Secretary General Prof. Rajiva Wijesinha, in his capacity as the Secretary to the Ministry of Disaster Management and Human Rights, replied to a statement by the International Committee of the Red Cross in Geneva yesterday. His remarks are carried in full below. The statement was issued on the very day that the LTTE refused passage to ambulances which were to leave the LTTE controlled area for the hospital in Vavuniya which has throughout the last few years provided treatment to all patients sent there by the government doctors who continued to man all hospitals in the LTTE controlled area. The statement was issued a few days after two UN agencies finally issued categorical requests that the LTTE permit the civilians it has been detaining for so long to move into government controlled areas. The ICRC staff in Colombo is well aware that it is the LTTE that has barred the movement of civilians, despite which, braving execution by the LTTE, several thousands have now found their way to government controlled territory. 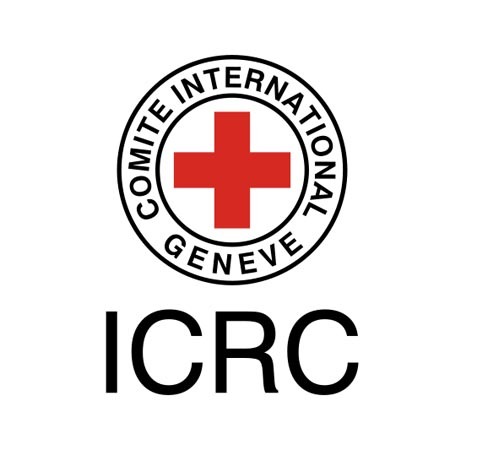 The ICRC staff in Colombo are aware that the UN thought that it had painfully negotiated permission to leave for members of staff and their dependents, only to find them stopped, so that two international staff too felt obliged to stay behind for the safety of these hapless civilians. On the day the ICRC in Geneva issued its demarche, the LTTE refused permission for those two international staffers, along with the ambulances, to leave LTTE controlled territory. The ICRC staff in Colombo may not be aware that the LTTE have been firing from the area which the government had declared a safe zone. Initially the international community, which clearly never learned the philosophical skill of induction, was not sure who had fired. The Bishop of Jaffna, as befitted his training, was sharper. In asking the government to extend the safe zone, he declared that he and his colleagues ‘are urgently requesting the Tamil Tigers not to station themselves among the people in the safety zone and fire their artillery-shells and rockets at the army. This will only increase more and more the death of civilians thus endangering the safety of the people’. Later that day the UN also realised the truth and asserted that ‘we believe that firing this morning most likely was from an LTTE position.’ The fact that Geneva seems oblivious to all this suggests either willful ignorance or naiveté. It is true that the ICRC code of operation demands neutrality. Neutrality however demands objectivity in analysis and reporting, not generalizations that portray the government in a negative light.